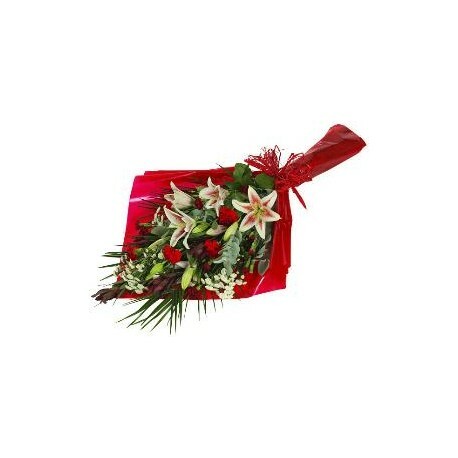 Sympathy & Funeral Flowers - Patras flowershop - Greece - Milva Flowers! 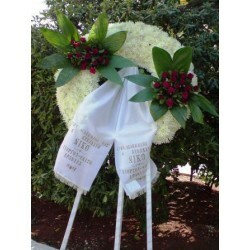 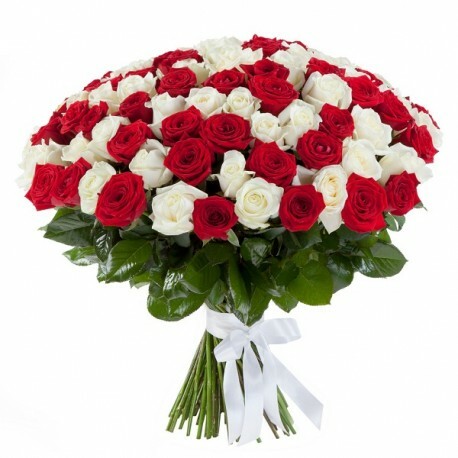 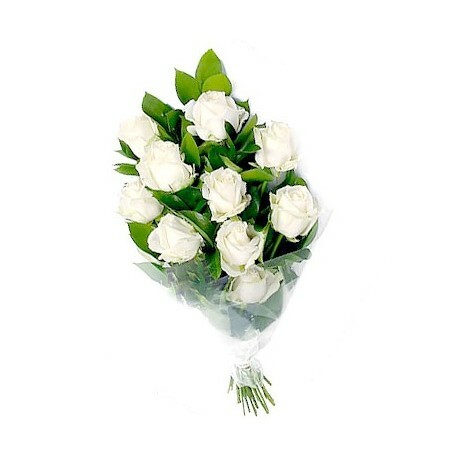 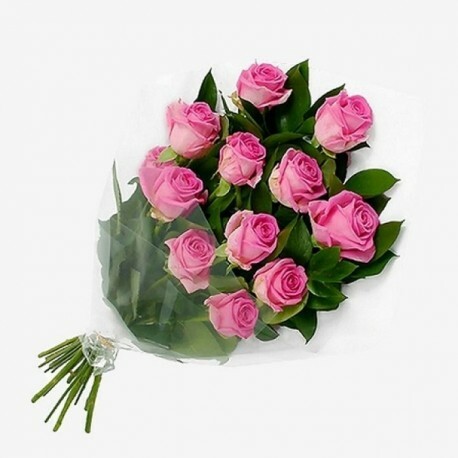 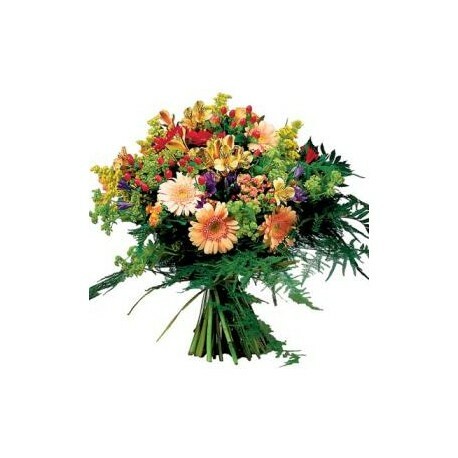 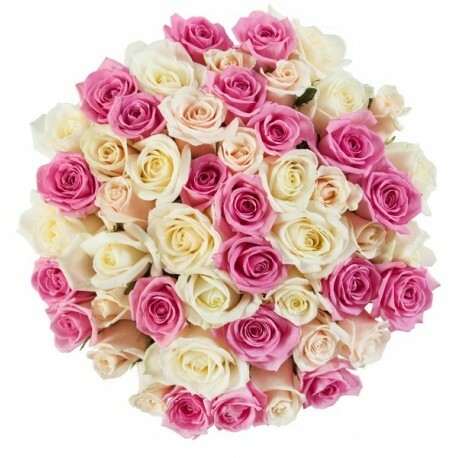 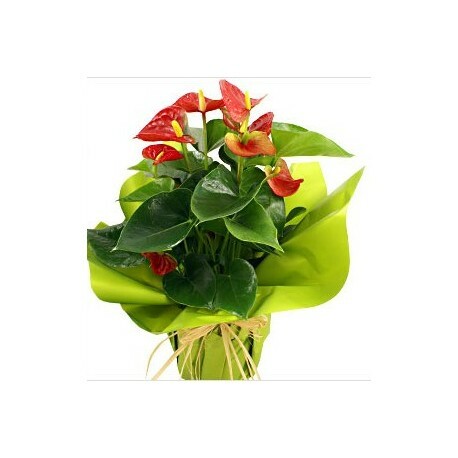 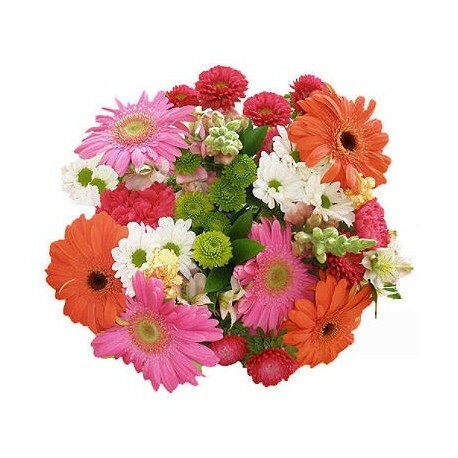 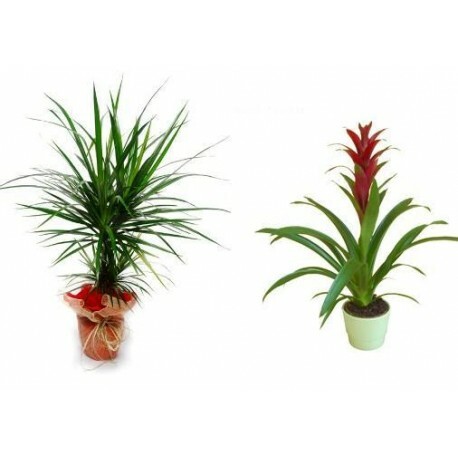 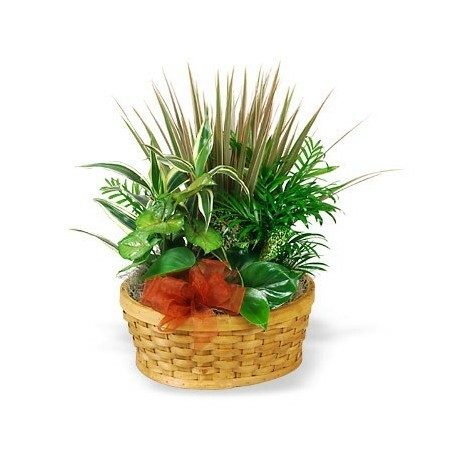 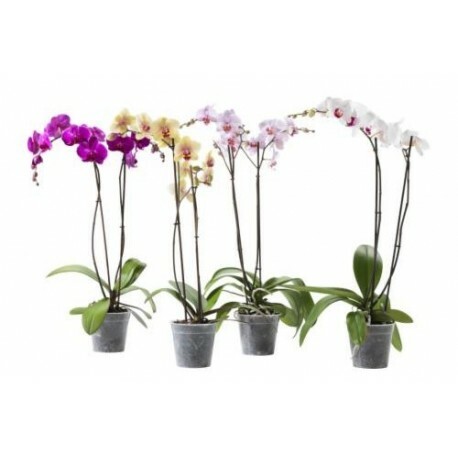 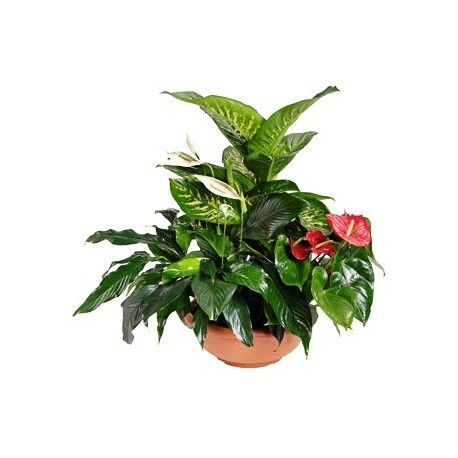 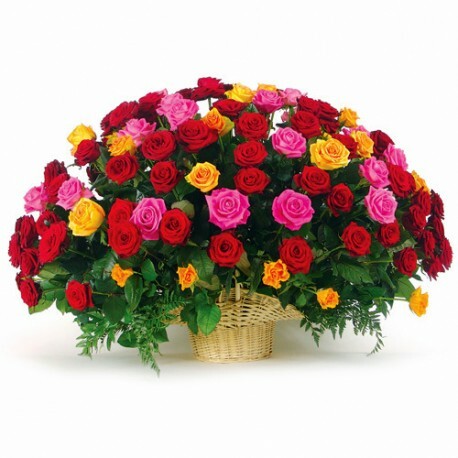 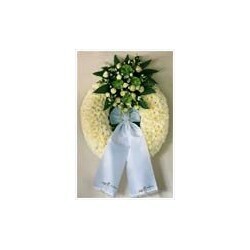 Sympathy & Funeral Flowers - Patras flowershop There are 4 products. 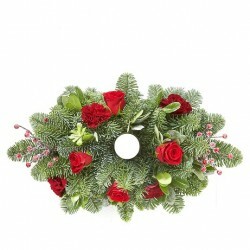 Wreath with make roses for delivery in Patras city. 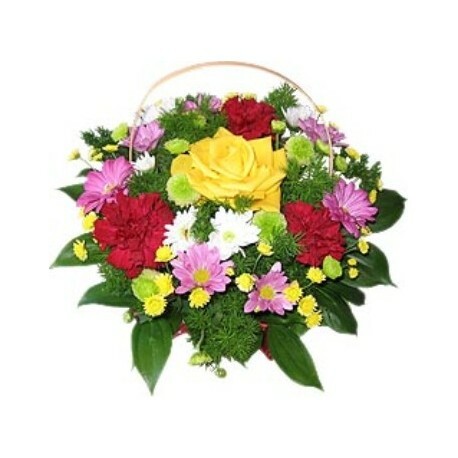 Wearth for delivery only in Patras city.